The sequel to Bioware’s amazing RPG, Dragon Age has been announced by publisher Electronic Arts. I know what you’re asking…. What happened to my Morrigan? Details are sketchy now but we’ll get the trailer in August so it’s fingers crossed till then. The sequel will be starring a new hero and set in a new part of the world established in the original. 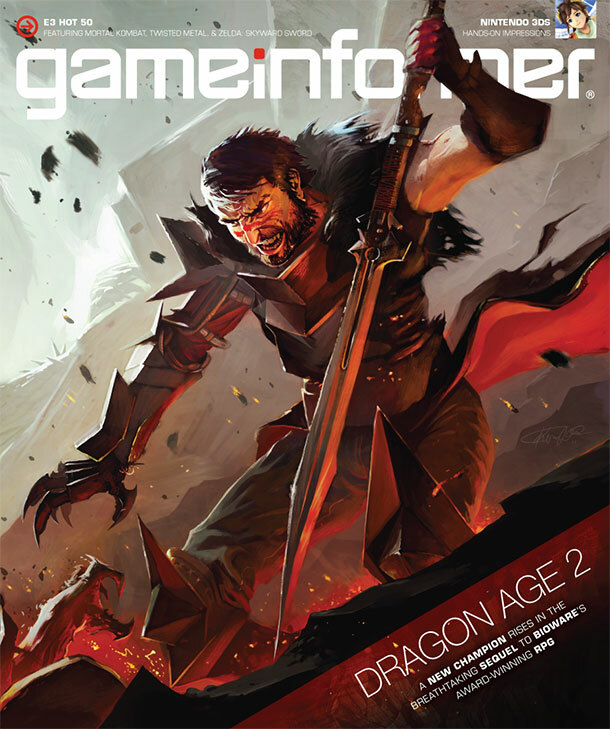 Dragon Age II will be on the PC, PS3 and Xbox 360 and will be stores in March 2011.